Merrill Powell From Victress Appears on Cars Yeah! A Victress S1A Body In Czechoslavkia? Restored Victress C3 / LaDawri Castilian From Michigan – Where Are You??? Merrill Powell From Victress Turns 82 Today: Happy Birthday Merrill!!! 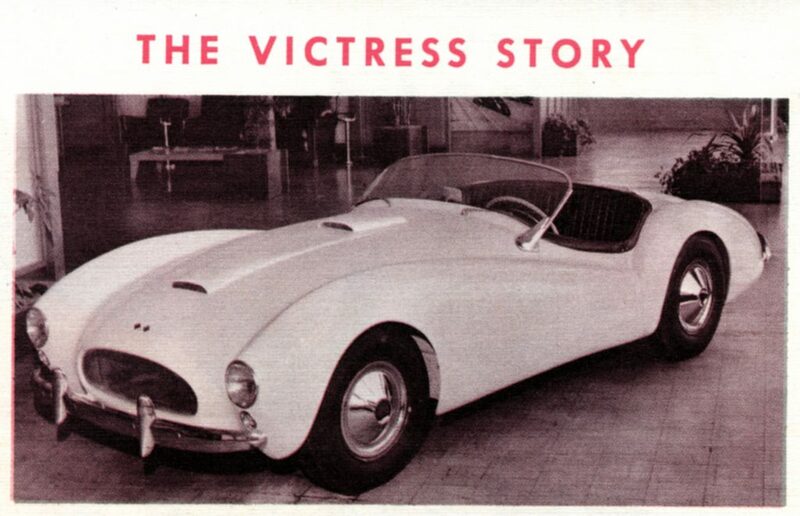 Body By Victress – 1956 Brochure – This Is A Car You Can Be Proud Of! 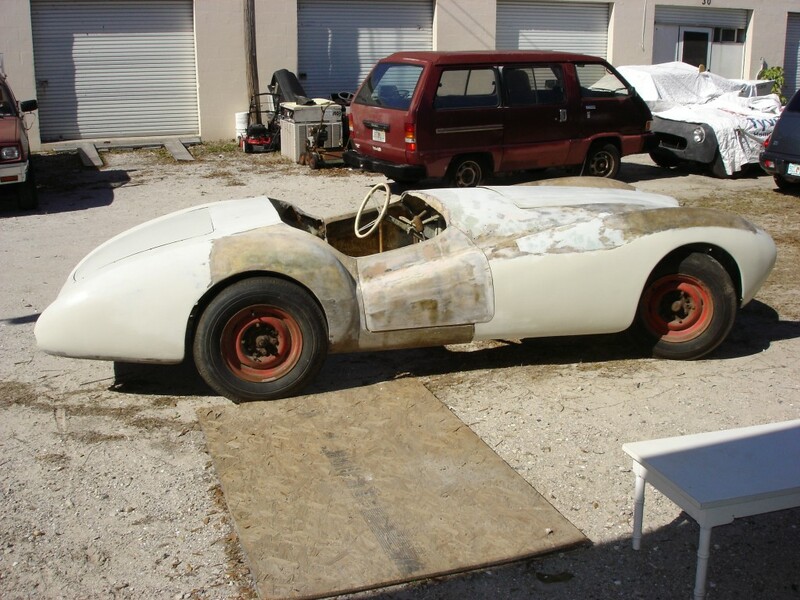 So You Want To Build A Frame For Your ‘Glass Car In ’55? Let Victress Mfg Show You How! Automodello Introduces 1:43 Scale Victress in Summer 2011 – Pre-Order Yours Today! Lost Car: Where O Art Thou Victress S1A….